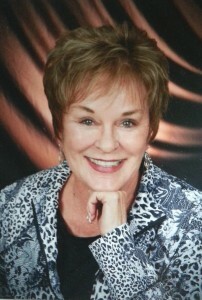 Congratulations to our own Carol Harris! Carol has been selected as one of 2019’s Top Female CEOs by Pennsylvania Business Central’s Women in Business. Carol was chosen by their editorial team from an extensive list of female leaders nominated throughout the 23-county coverage area. Check out Carol's profile, featuring her accomplishments and photo, in the second annual Top Female CEO List in the upcoming February edition of Women in Business. perfect new employee, CHS can help. For being selected for the second time as the winner of the 2016 Business Women First Award by the Pittsburgh Business Times! 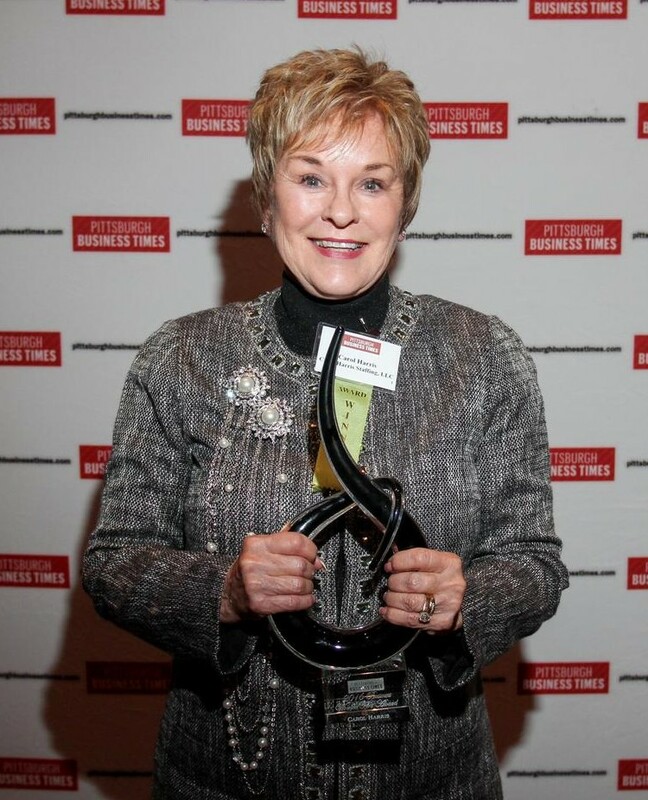 This award honors the top women executives in Pittsburgh. Carol has also been selected as one of 2015's Top 100 People by the PA Business Central. She was chosen out of an extensive list of some of the most enterprising individuals from throughout PA who have been advancing their communities through job creation, charity and hard work. This is her second time appearing on this prestigious list. Complete the Preliminary Application to begin the registration process with CHS. 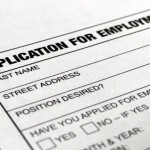 CHS offers many services designed to help you find your best new employee. Want to work at the stadium? 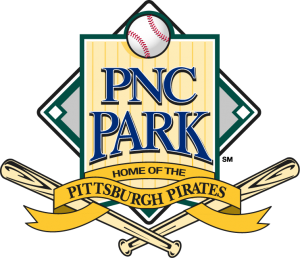 Click the PNC Park logo above to complete the Preliminary Application and begin the registration process with CHS! AllSource Screening Solutions provides customers with a diverse array of cost-saving answers to current business challenges. CHS has 2 Staffing Assistant Positions Open in Monroeville and New Kensington! Carol Harris Staffing is proud to be celebrating 30 years of service to the Pittsburgh community. Whether it’s matching employees and businesses to create outstanding employment relationships or participating in various charitable ventures, Carol Harris Staffing is a proud member of the community it serves and strives to contribute in multiple ways to the betterment of the Pittsburgh region. Providing quality staffing services to Southwestern Pennsylvania since 1987, your business can count on our solid reputation of excellence to satisfy your staffing needs! Carol Harris Staffing is a full service staffing firm providing thousands of business in the Pittsburgh and surrounding areas with top-notch staffing services in the areas of Clerical, Industrial, Technical, IT, Engineering, Hospitality, and Direct Hire. Our team knows the industry, takes great pride in providing high quality and professional services, and is dedicated to providing our clients with a work force they require to meet their business needs and satisfy their business goals. 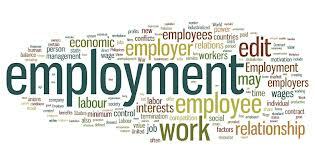 Give us a call and we will assist you with all of your staffing needs. We appreciate your business! CHS offers flexibility to both employees and companies. You can choose when, where, and how you want to work. Companies get the skills they need to keep fully staffed during busy times. 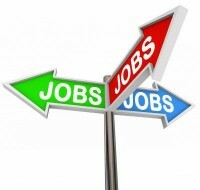 At CHS we step past the role of vendor and into the realm of staffing partner. Our responsiveness, caring attitude, understanding, and follow-up with each and every applicant and job order builds a trusting relationship that makes finding quality employees much easier!